While there are lots of meal replacement shake products available (Shakeology, find shakeology alternatives here, and SlimFast for example), there is no reason you can’t make your own. In fact, making your own can create a healthier shake and even save you money! 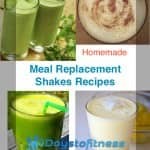 This are the first recipes of our series of Homemade Meal Replacement Shakes Recipes and all follow the principles defined at Meal Replacement Shake guide. 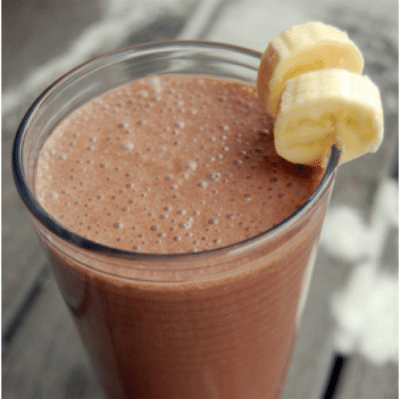 Here are our favorite six meal replacement shake recipes using our favorite protein powders. You only need 5 minutes. While most breakfast cereals are nothing but sugary junk, one breakfast staple is certified as healthy – oatmeal. While instant oatmeal is convenient, it’s generally processed to such a degree that it’s not much better than other breakfast cereals but “real” can take too long to prepare if you are in a rush. What is the answer? Put your oatmeal in a shake! This substantial shake is packed with slow-releasing carbs, protein, healthy fats and fiber – everything you need to keep you feeling full up until lunch. Soak the oatmeal in the water overnight so it becomes soft and mushy. In the morning, place all the ingredients in a blender and blitz for 30 to 60-seconds. 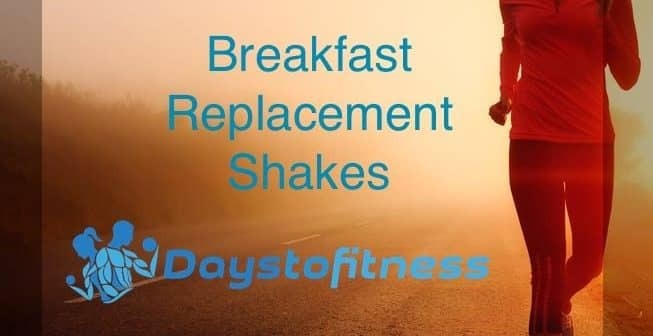 This is a thick shake and the oats may settle toward the bottom of the blender so consume immediately or, if you choose to drink it later, make sure you shake it up to disperse the oats evenly throughout the mixture. Put the water in a blender and then add the other ingredients. Always put the water in first to avoid clogging up the blender. Starting with your blender’s slowest setting, whizz up the ingredients and then blitz on high speed for 30 seconds. Turn off the blender and serve in a tall glass or, alternatively, put in a thermos or insulated travel cup for later. Why are you using recovery drink protein for breakfast smoothies? Is this assuming you’ve already worked out today? It leaves me asking questions. 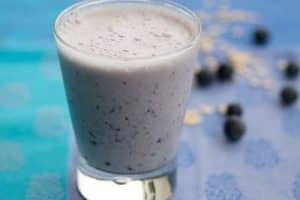 Where does Soooooo much fat content come from on the blueberry oatmeal smoothie? Thank you! 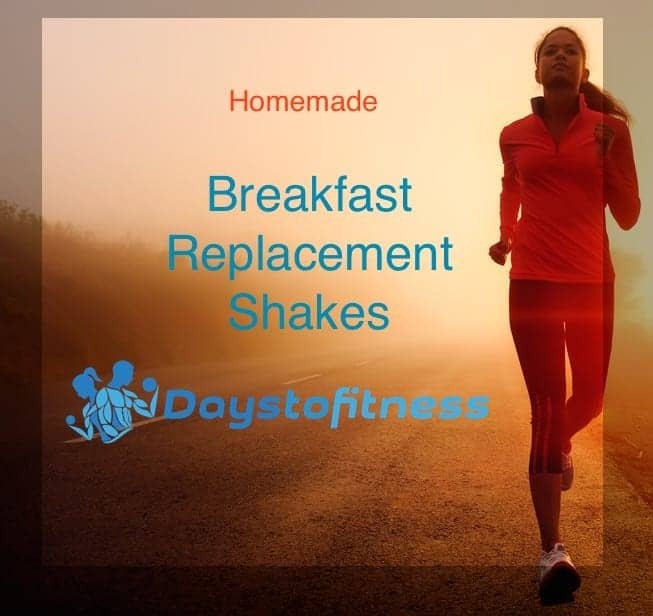 This are not recovery protein drinks, these are homemade meal replacement shakes to replace breakfast. You are correct, I miss calculate the fat for the Vanilla blueberry oatmeal shake. There are 5.3 grams of fat instead of the 17.2 grams originally posted. All corrected now, sorry about that. Thanks !